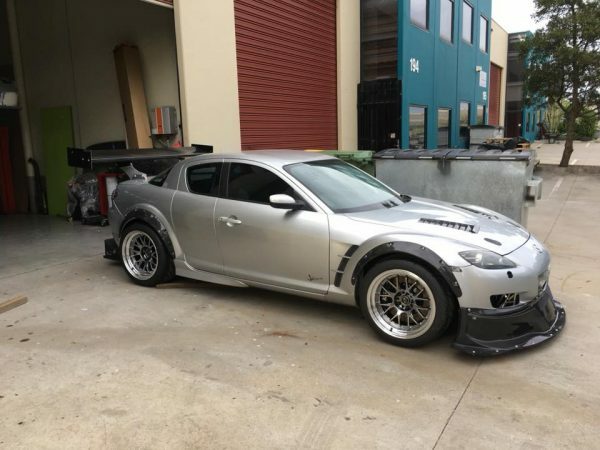 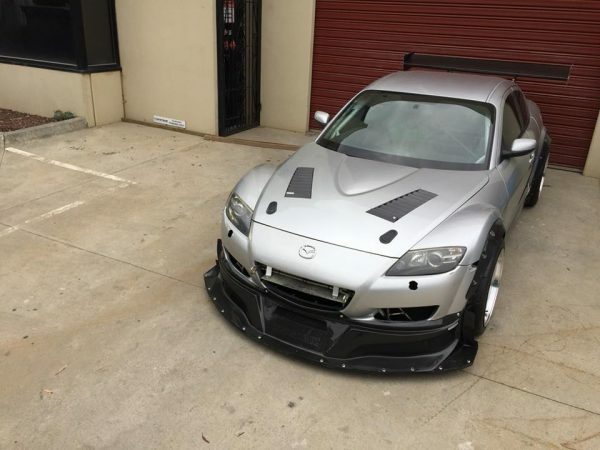 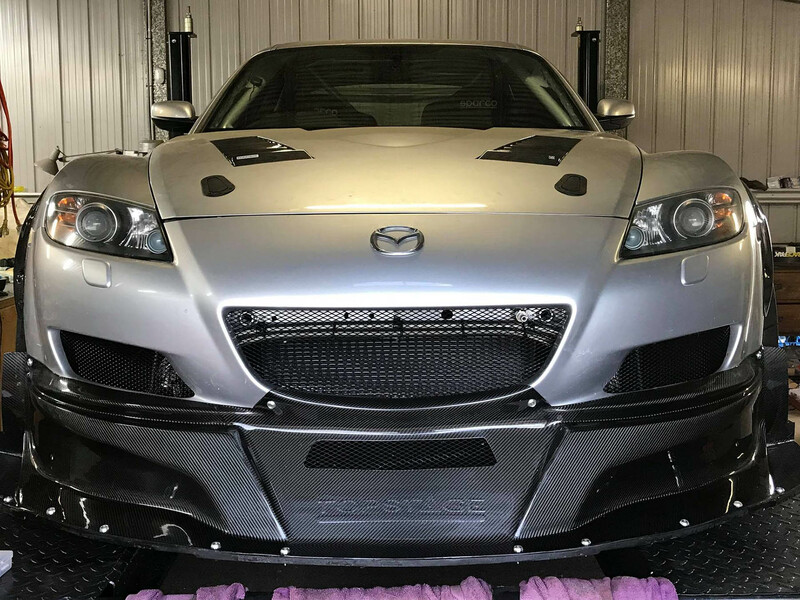 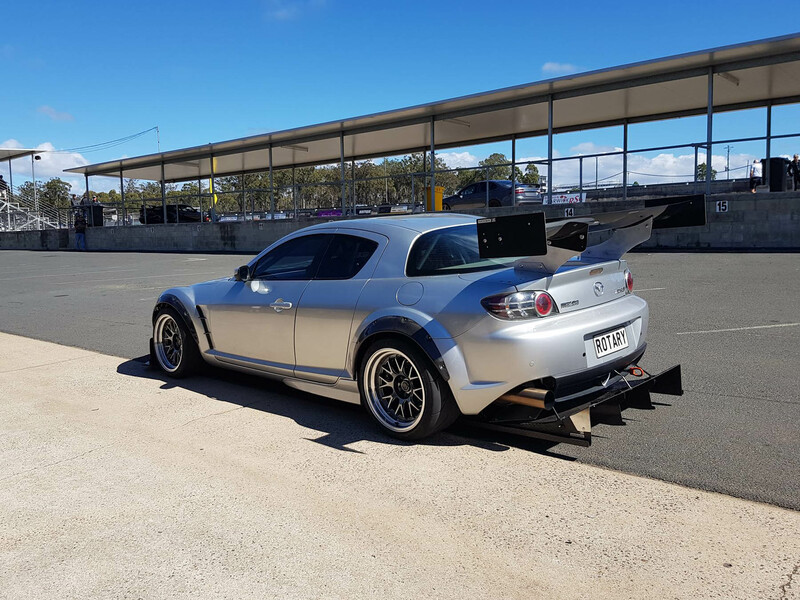 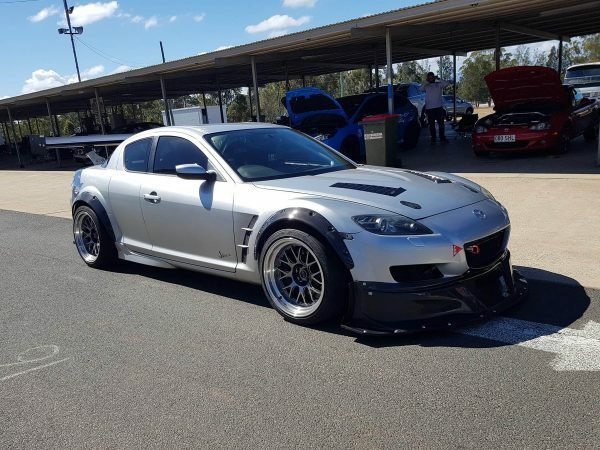 Anthony Shore spent the last four years transforming his Mazda RX-8 into a time attack race car. 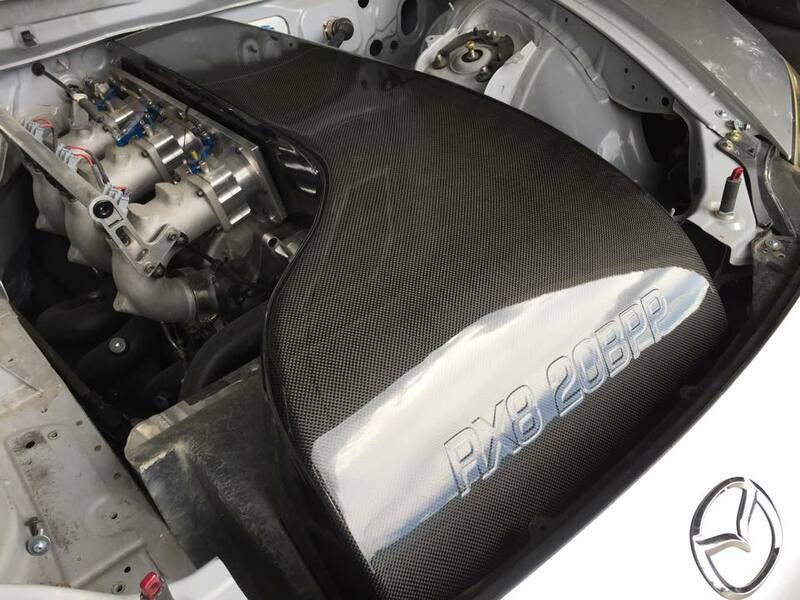 Power comes from a naturally aspriated 2.0 L 20B triple-rotor built by Xtreme Rotaries. 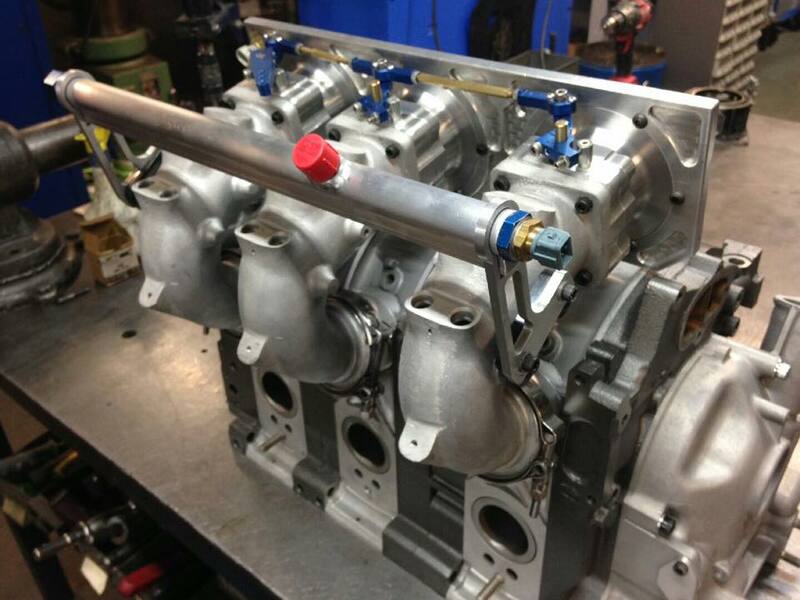 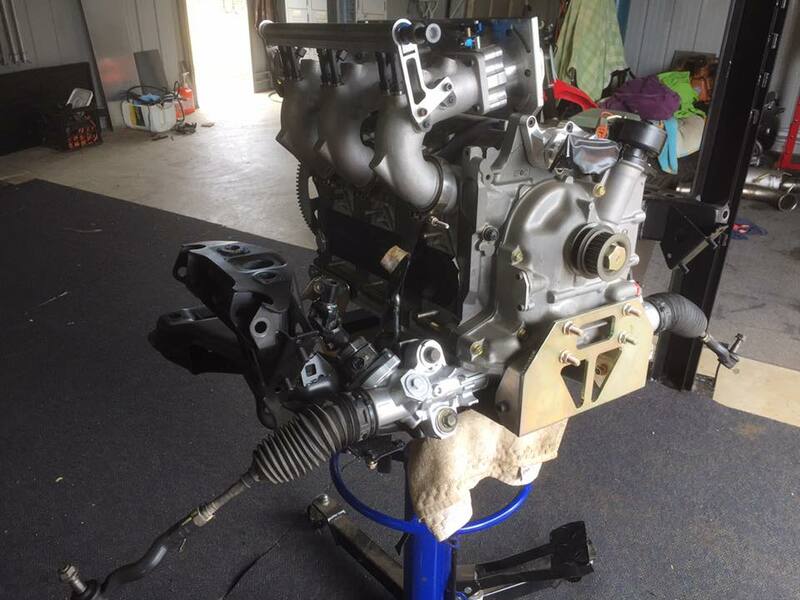 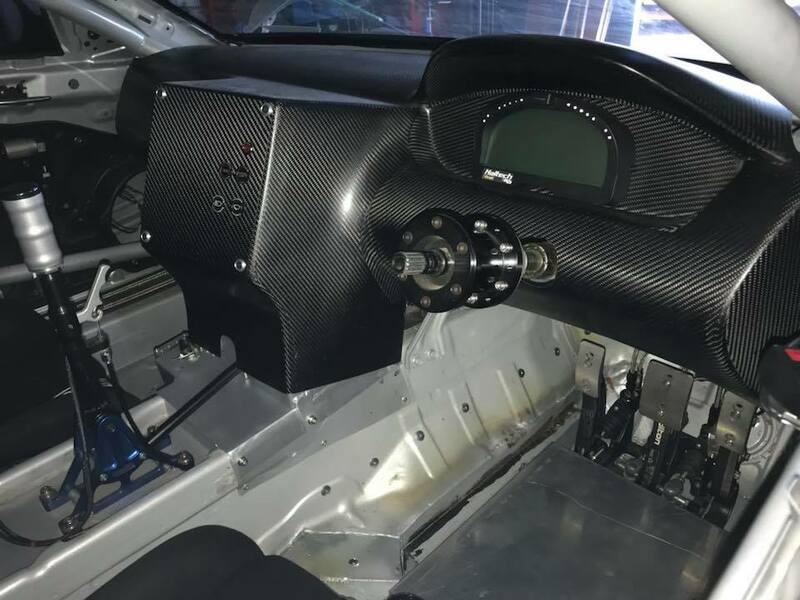 The engine features a dry sump system, Haltech Elite 2500 ECU and was dyno tuned by Raw Automotive Performance. 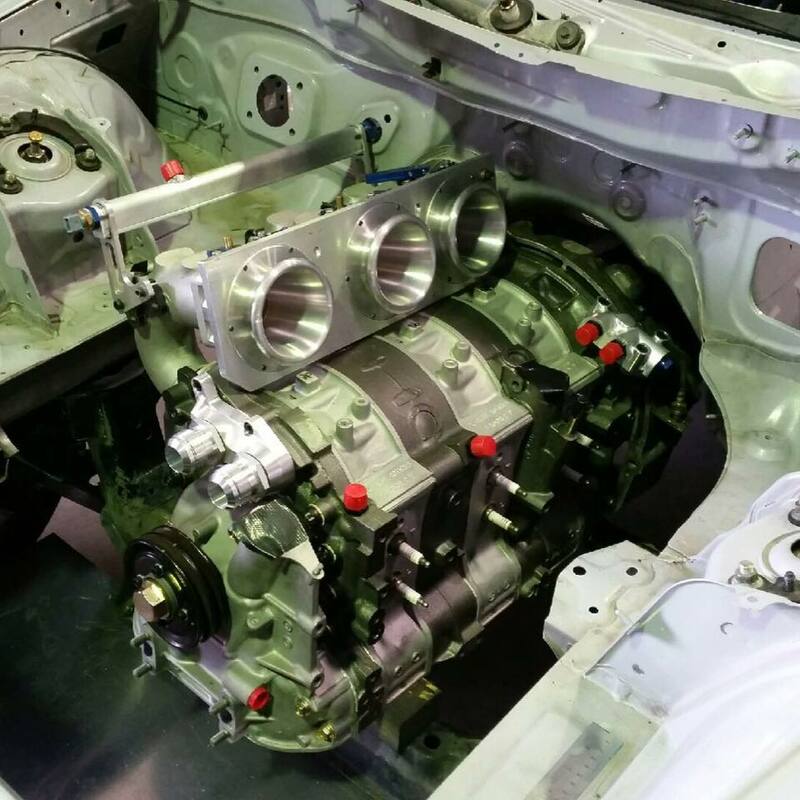 Anthony shift gears on a Modena Engineering MV8S six-speed sequential transmission with a Tilton clutch. Topstage Composites provided their V3 carbon fiber front spoiler, intake, rear wing and diffuser.